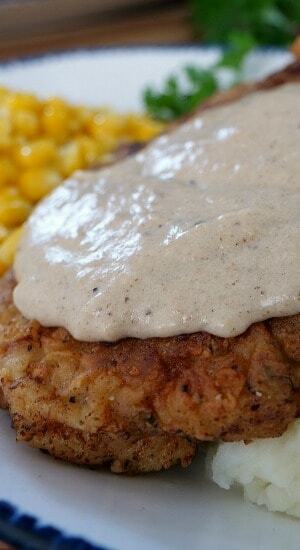 No doubt, one of the ultimate comfort foods is chicken fried steak with country gravy. 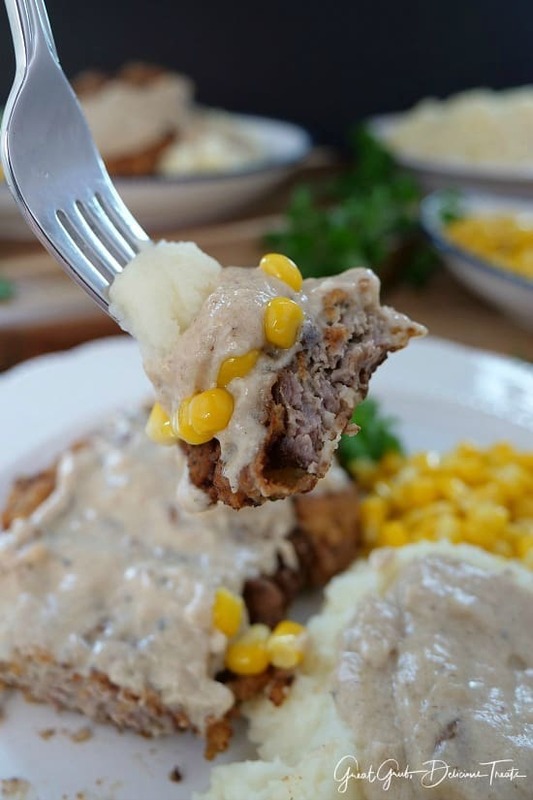 This homemade chicken fried steak is fried to perfection, crispy and crunchy, and then is smothered in a white, creamy, country gravy served with the best mashed potatoes and delicious whole kernel, buttery corn, for a perfect Southern style meal. 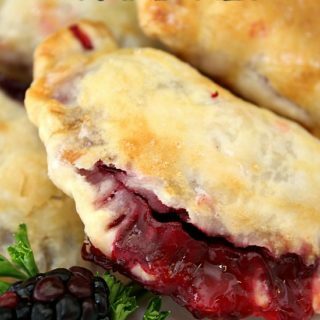 This classic Southern recipe is a family favorite. 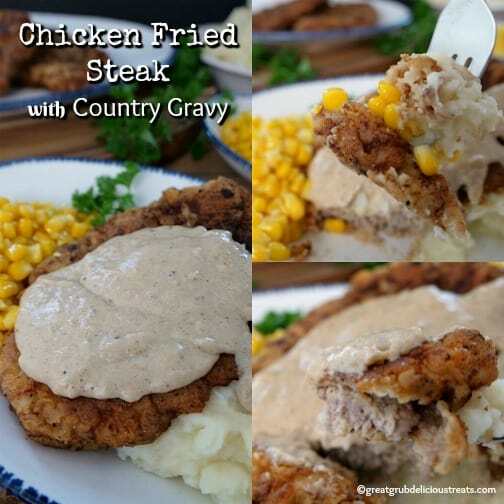 Super crispy, super crunchy and super delicious all smothered in the delicious tasting, peppery, country gravy. 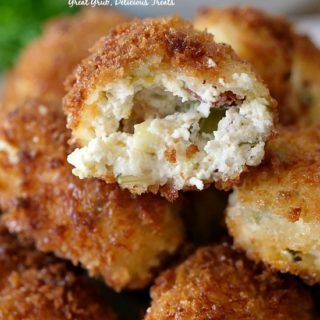 Cubed steaks are tenderized pieces of beef which are breaded in flour, then dipped into an egg mixture, then into a seasoned flour mixture, then fried to a crispy golden brown texture, making this classic favorite recipe a great Southern dish. 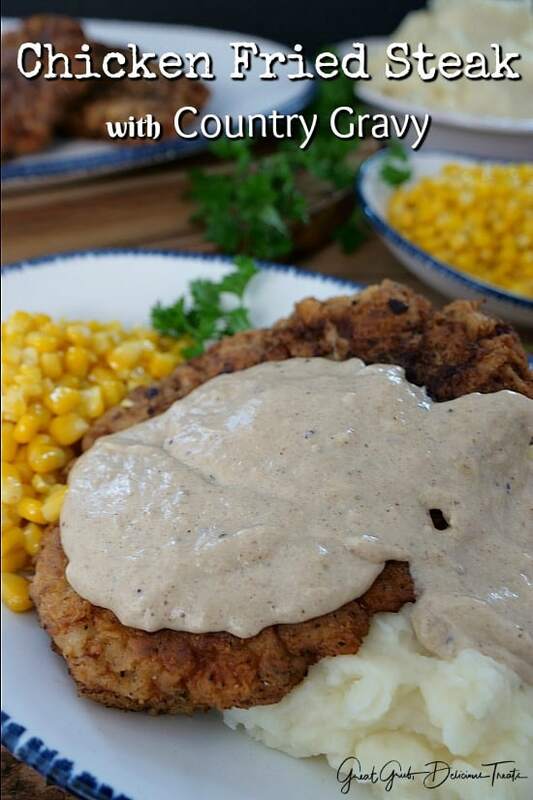 Why is chicken fried steak called chicken fried steak? 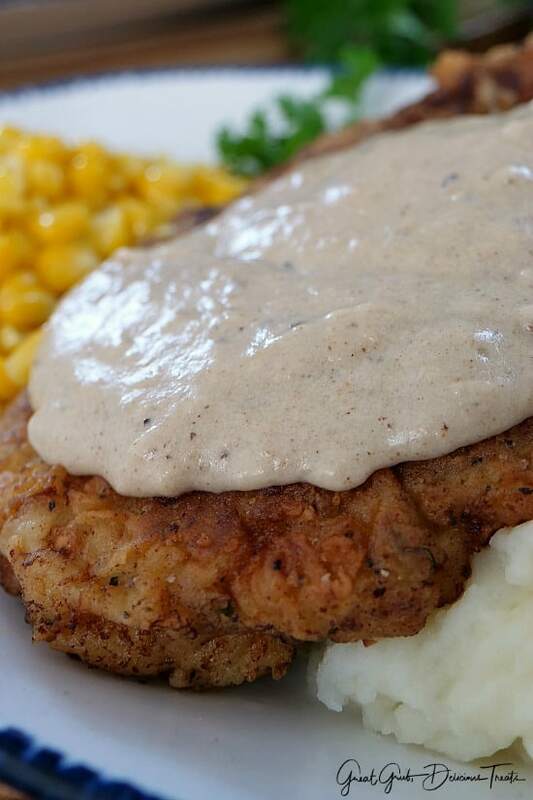 Do you know why chicken fried steak is called chicken fried steak? It’s because it is cooked similar to the way fried chicken is cooked. 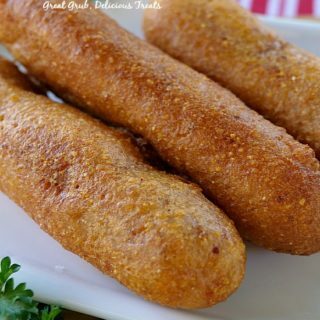 Breaded, dipped into an egg mixture, back into a seasoned flour mixture and then fried to perfection in a cast iron pan and then served with a white peppery country gravy. When I lived in Cali, there was a little hole in the wall place that served the best chicken fried steak. I would order that every single time we went out to breakfast. That chicken fried steak was amazing. Oh, and they always served such generous portions. 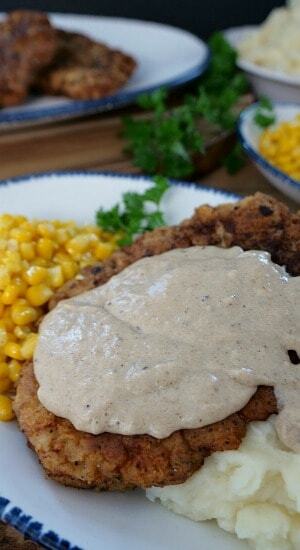 Needless to say, chicken fried steak with country gravy is my absolute favorite breakfast food. 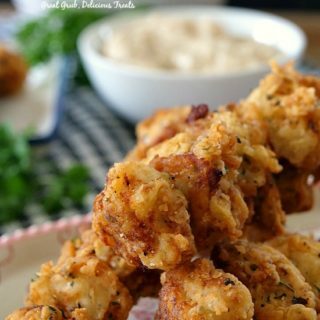 Having this delicious meal for dinner with mashed potatoes is also another favorite. 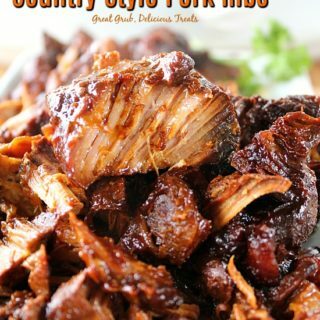 A perfect Southern style meal that’s good for the soul. 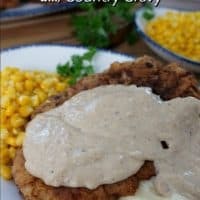 This chicken fried steak with country gravy is definitely crispy and once smothered in gravy, it’s good ol’ down home cookin’ that will be requested again and again. Make sure that the oil temperature is just right. If the oil is not hot enough, you will not get that continuous bubbling once you put the steak into the pan and if the oil is too hot, it might smell like the oil is burning and might even be smokey. To make sure the oil is heated to the correct temperature, just look at the surface and see if it’s glistening and once you flick a few drops of water into the oil, it should crackle and pop. *If using an electric stove, it’s a bit harder to judge so make sure to use the method listed above. I currently have an electric stove and my temperature was set right to the medium setting. It was perfect. Also, once the gravy has started to cool, it might become too thick. To thin it out a bit, just add a little bit more milk. 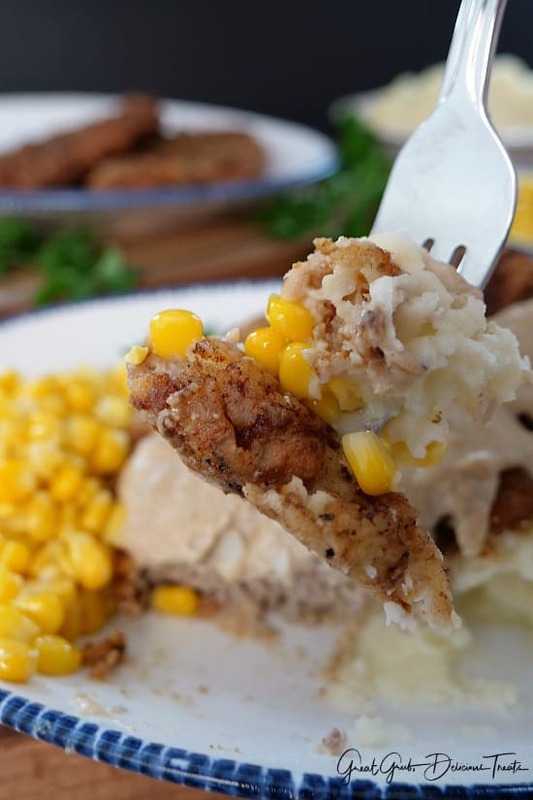 Here are a few more delicious comfort foods that can be found on the blog: Crock Pot Chuck Roast with Mashed Potatoes, Crock Pot Pork with Mashed Potatoes, Cheesy Sausage Hash Brown Casserole, Cheesy Ground Beef Pasta, Spicy Chicken Pasta and Gravy, plus many more. Pour oil into a large cast iron pan about 1/4" high and heat over medium heat. Make sure that the oil is heated just right. When you flick a little water into the oil and it crackles and you see it glistening, then it's just right. Dry off each steak with paper towels to absorb the extra liquid. While the oil is heating up, prepare 3 different bowls that are big enough for the steaks. Divide the flour in half, and in the first bowl put half of the flour, the second bowl has eggs and buttermilk whisked together, and the third bowl has the other half of the flour mixed with all the seasonings. Once the oil is ready, place one steak into the flour mixture, then to the egg mixture and finally into the flour with seasoning mixture then into the pan. Place two steaks at a time into the pan and cook for 4 minutes on each side. Once the first two steaks are cooked, place on a plate lined with paper towels and place into a preheated oven at 175° to keep warm while the rest of the steaks are being cooked. Repeat the coating process for the other two steaks. Make sure to coat the steaks right before they are going into the pan. Turn heat off and remove excess oil except keep a tablespoon plus all the drippings from the steaks. Turn heat back to medium, sprinkle the flour into pan and scrape up the steak drippings from the bottom. Cook for a couple minutes then pour milk into pan. Continue stirring constantly over medium heat until gravy comes to a boil. Reduce heat and continue cooking until gravy thickens up. Add seasoning and salt and pepper to taste. 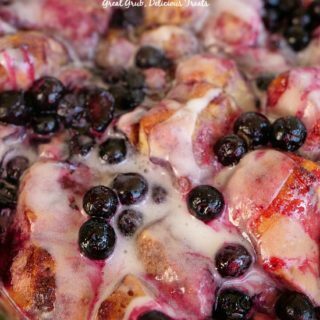 *If the gravy gets too thick after it has cooled, add a little milk to thin it out. Once gravy is done, remove steaks from oven, cover with gravy, serve with mashed potatoes and corn or your favorite vegetables. My oldest son lives in the Houston area and when we visit I have a list of places I want to eat. Not shop, eat!! We’ve found that locally owned restaurants serve the best foods and the service is always better than chain stores. Enjoy your adventurers in eating Texas style!! Well doggone, Terri. Our loss is Texas’s gain! I’ve really been enjoying your writing and photos since we met in my food photography class last year! One question — in this recipe you mention “when I used to live in Cali”. Have you moved out of state? If so, we miss you!